How to play: It is a beautiful animal bracelet that the player could wear to any party as accessories. 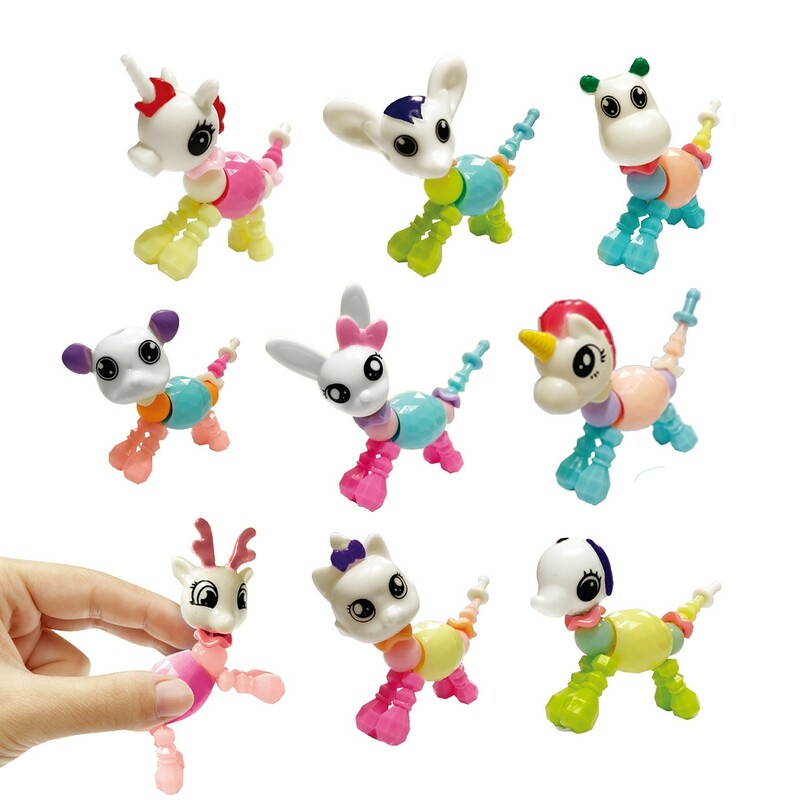 Besides, it is also a very cutie animal toy. 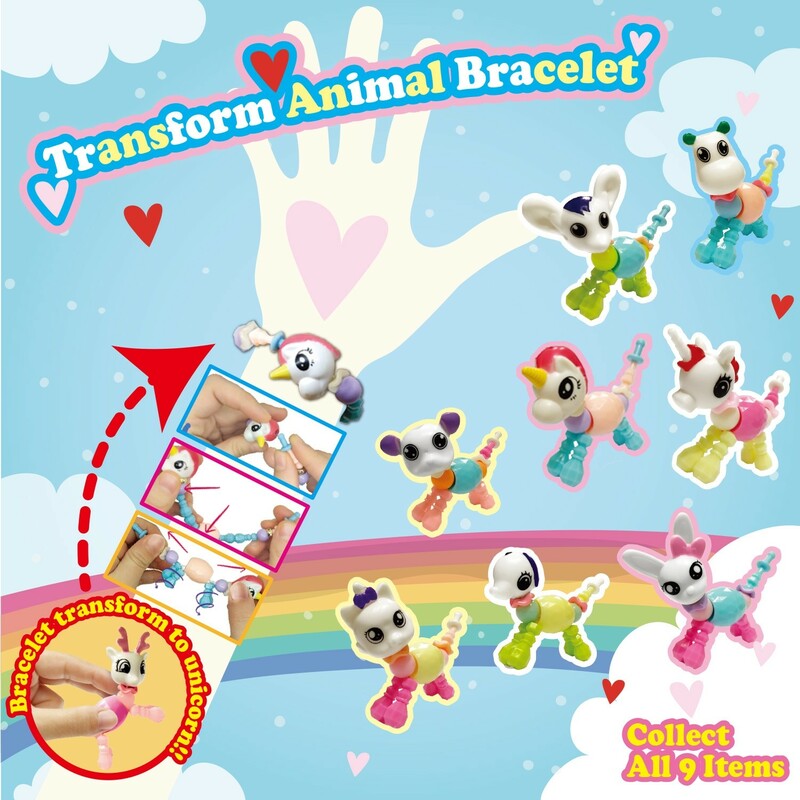 The player could transform the bracelet to a funny animal by twisting the bracelet and have fun with their friend.